According to industry rumors, this year’s successor to Google’s Pixel XL will be manufactured by LG, while the Pixel 2 will once again be made by HTC. Now, an FCC filing has confirmed that not only will the Taiwanese company be building the smaller handset, but it will also boast a feature found in one of the firm's other smartphones: a squeezable frame. The filing made by HTC includes screenshots that reveal the Pixel 2’s ‘Active Edge’ squeeze functionality. The feature is found in the company’s well-received HTC U11 handset and is rumored to also be present in the larger Pixel 2 XL. In this setup, applying pressure to the phone’s sides launches Google Assistant by default. As noted by 9to5Google, the Pixel 2’s storage is listed at 50.66GB free when 21% is used, meaning a likely 64GB capacity. And the 8998 codename in the “Baseband Version” suggests the presence of the Snapdragon 835 or 836 platform. The screenshots also show the Pixel 2 running Android 8.0.1 with an August security patch. This version of the OS (thought to be called Oreo) hasn’t arrived yet, but it’s predicted to rollout next week. 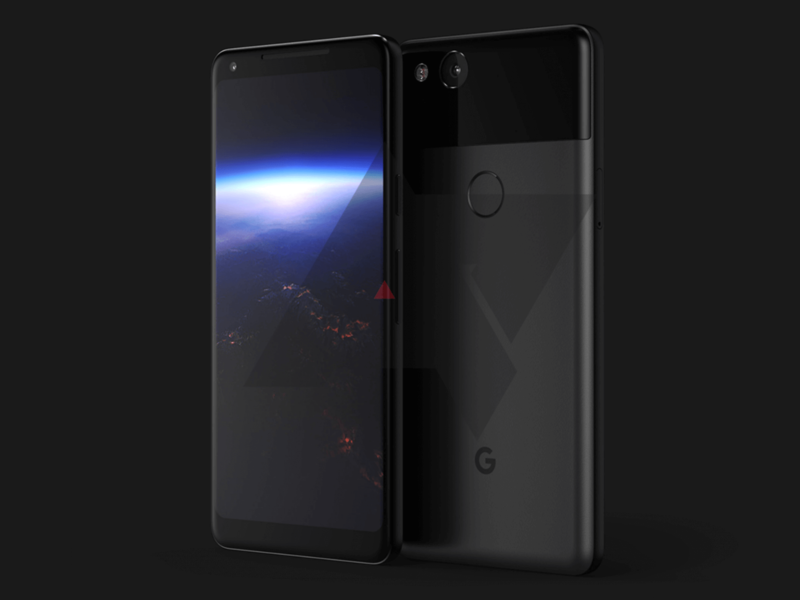 The Pixel 2 is expected to feature a 4.97-inch 1080p display and 4GB of RAM. Last month, new renders suggested both handsets would become the next smartphones to abandon the 3.5mm headphone jack. It now seems this will almost certainly be the case, with the Pixel 2 sporting a set of front-facing, BoomSound-style stereo speakers instead of the long-used port. Both new Pixel devices are expected to be released sometime this October.